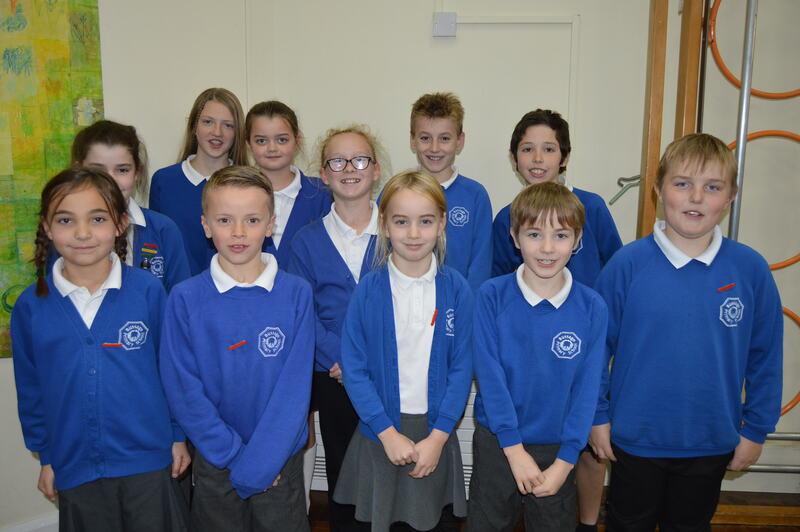 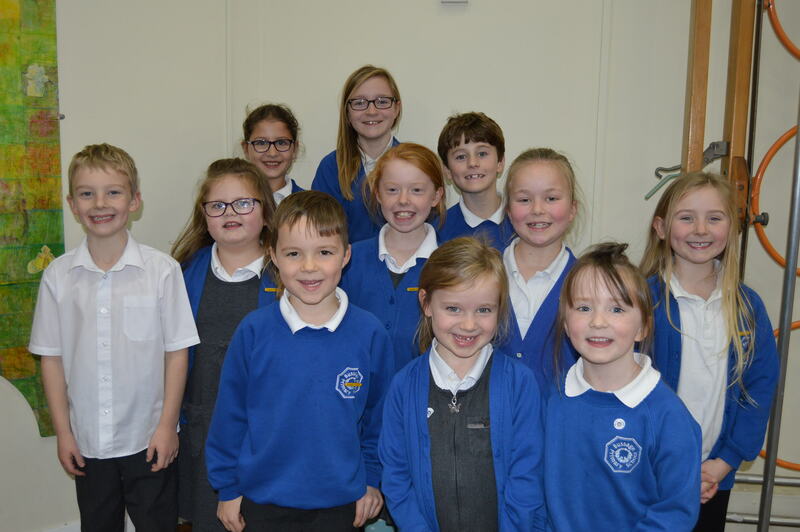 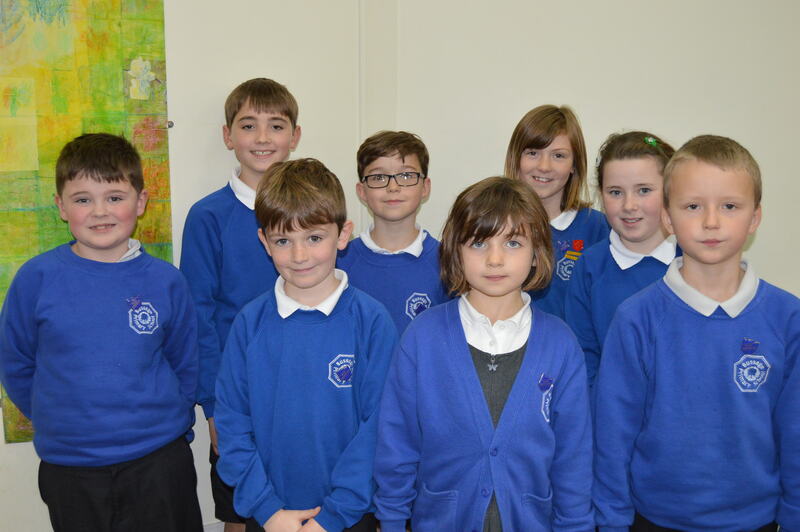 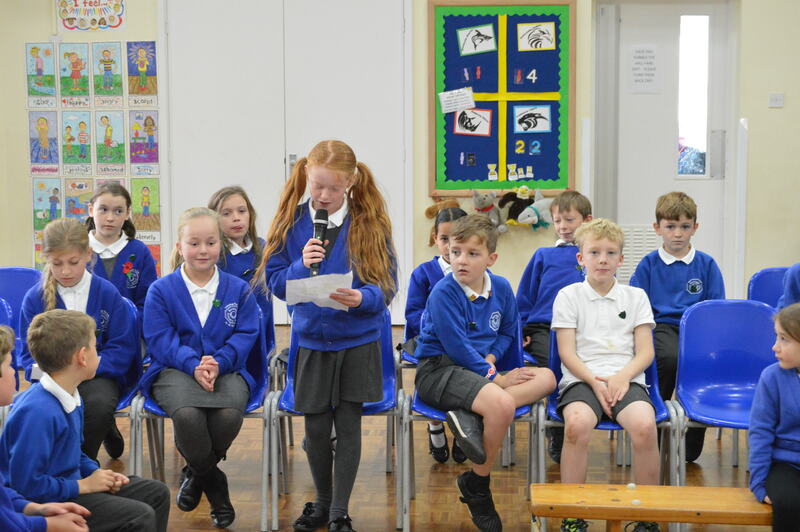 Our new School Parliament for 2018-2019 is up and running; we would like to take this opportunity to introduce you to the members of each ministry, and to the new Prime Minister, Deputy Prime Minister and Secretaries. 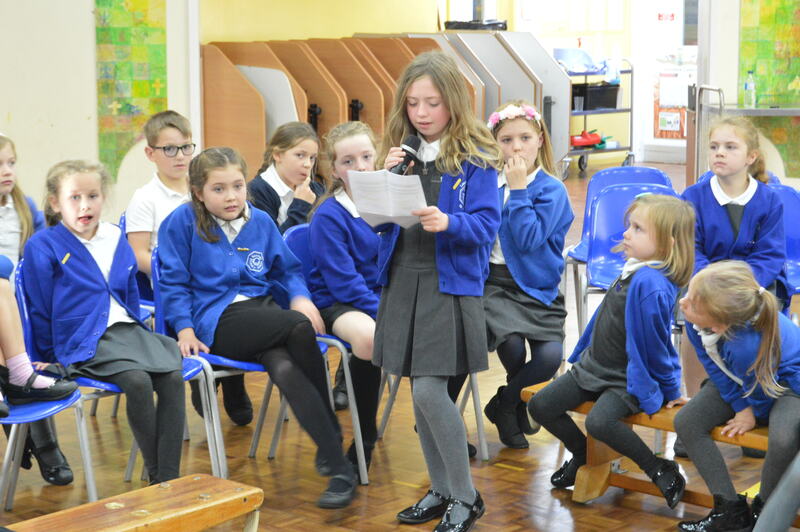 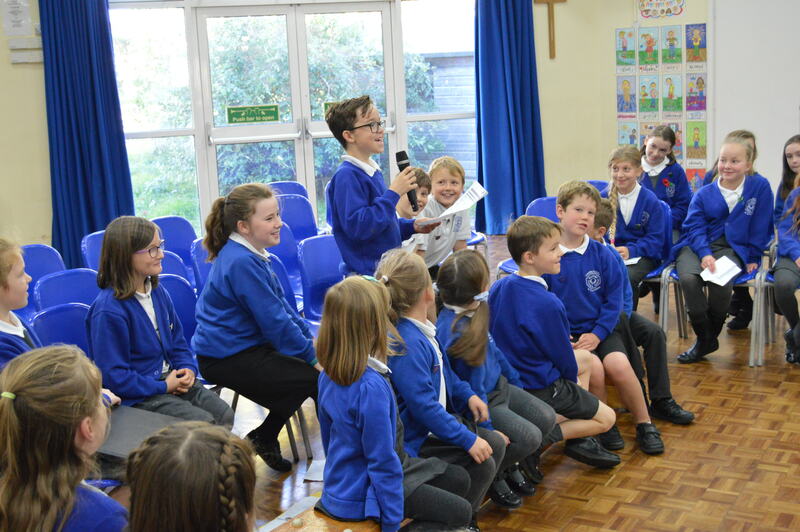 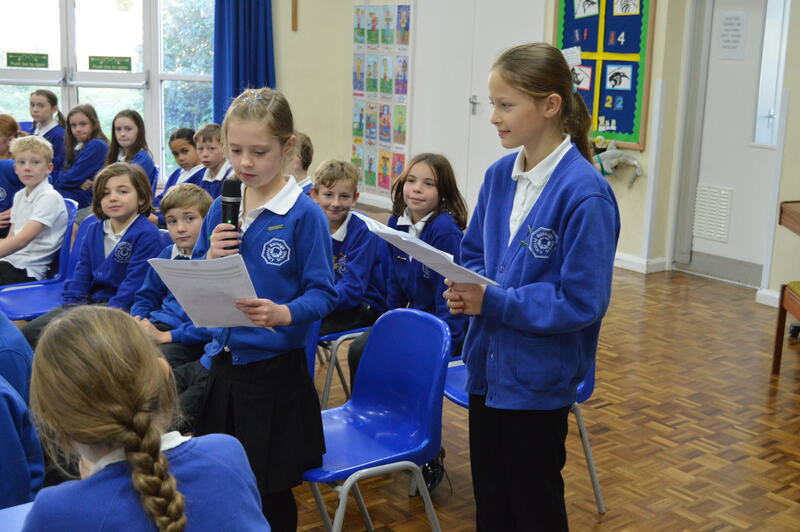 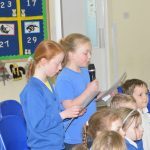 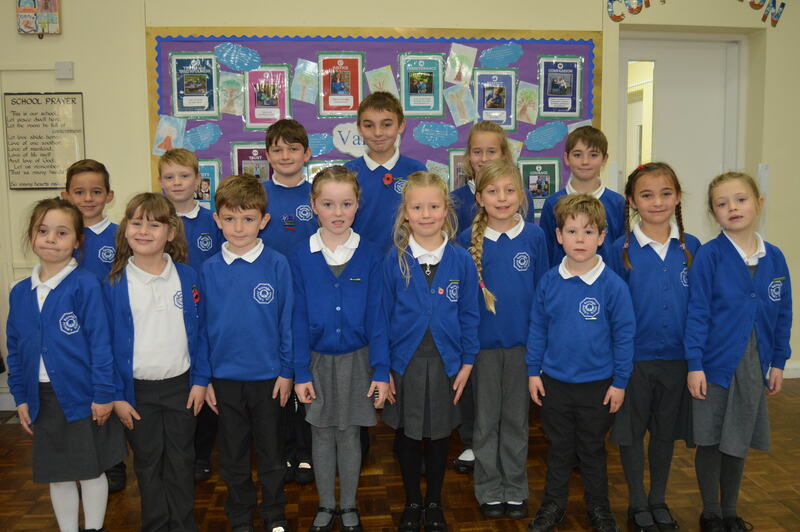 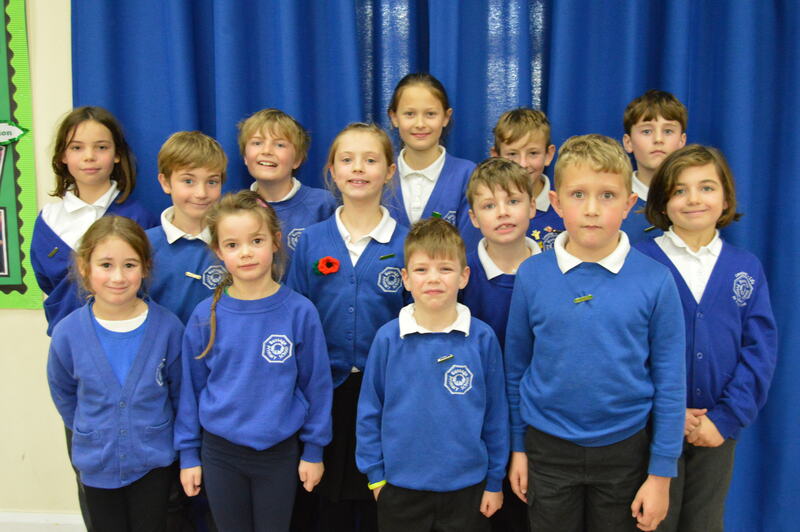 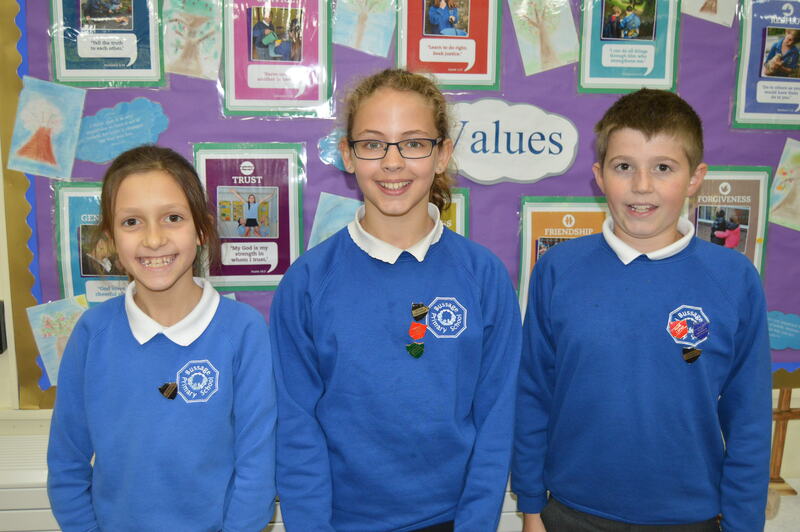 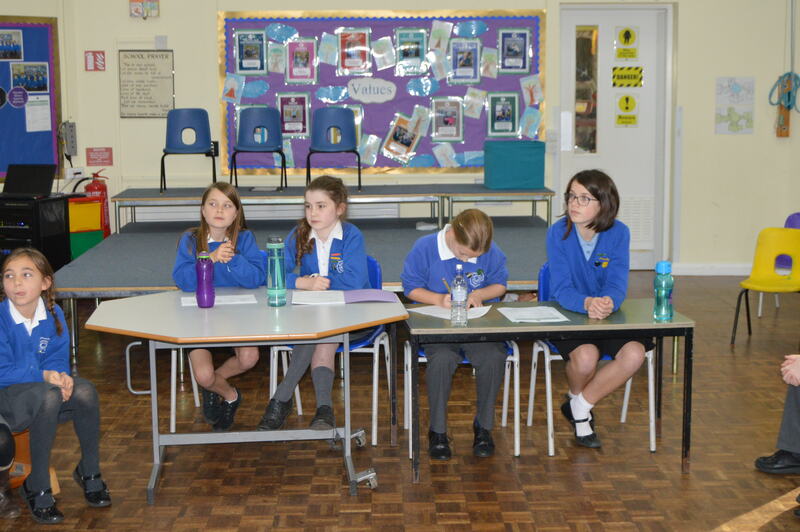 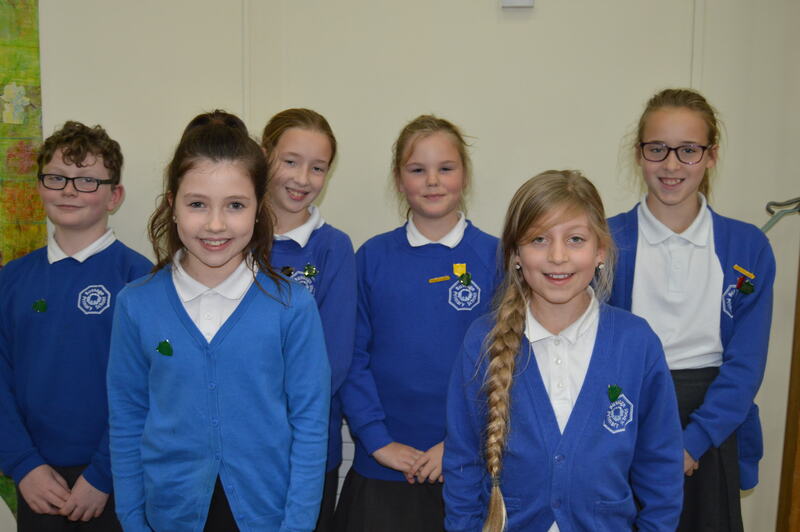 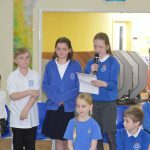 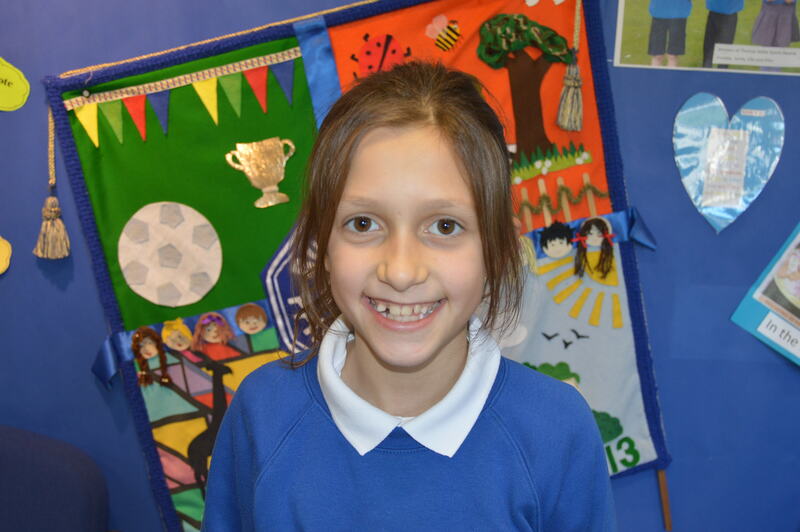 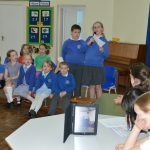 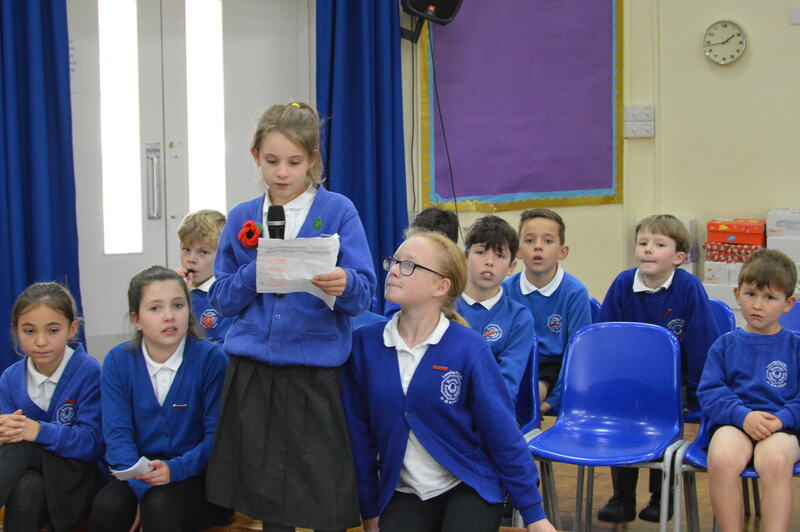 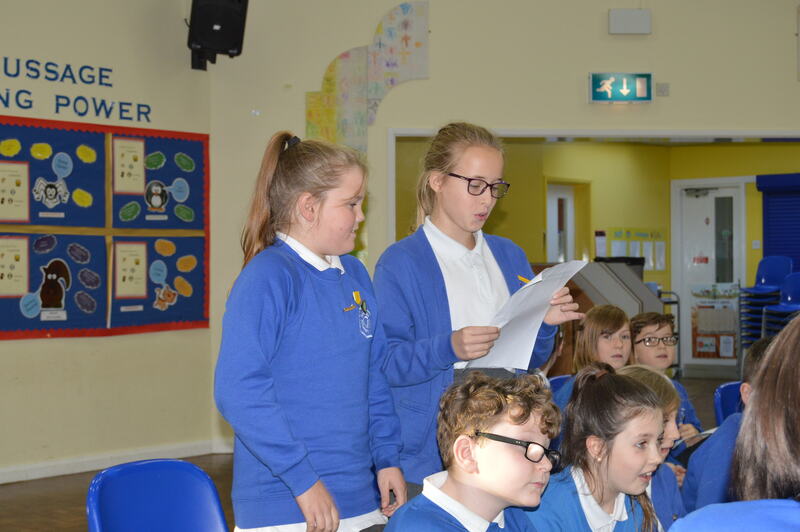 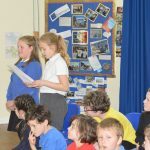 They were voted in by the whole school following giving their campaign speeches during a whole school assembly. 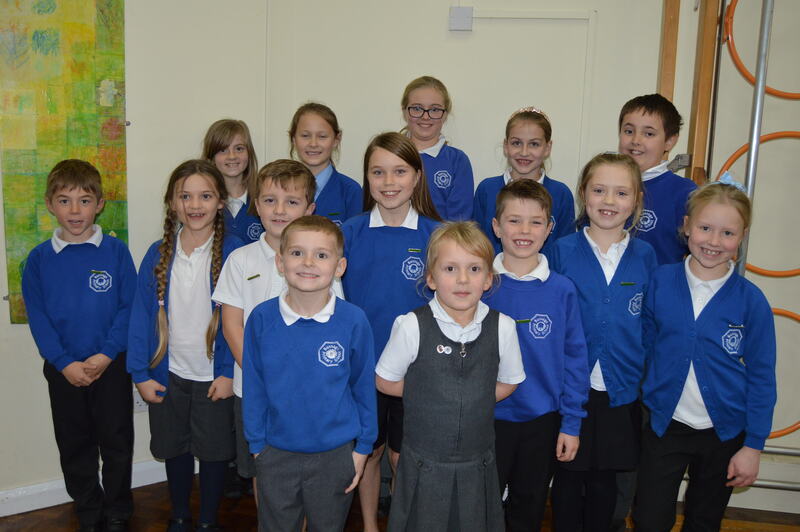 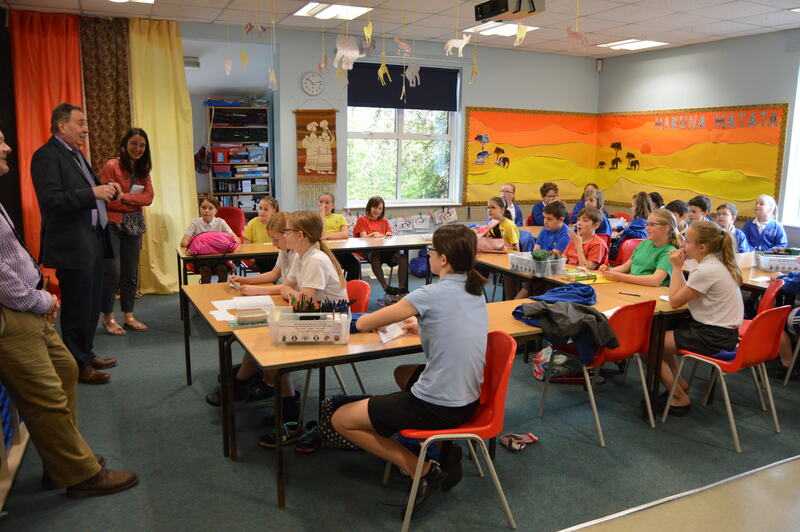 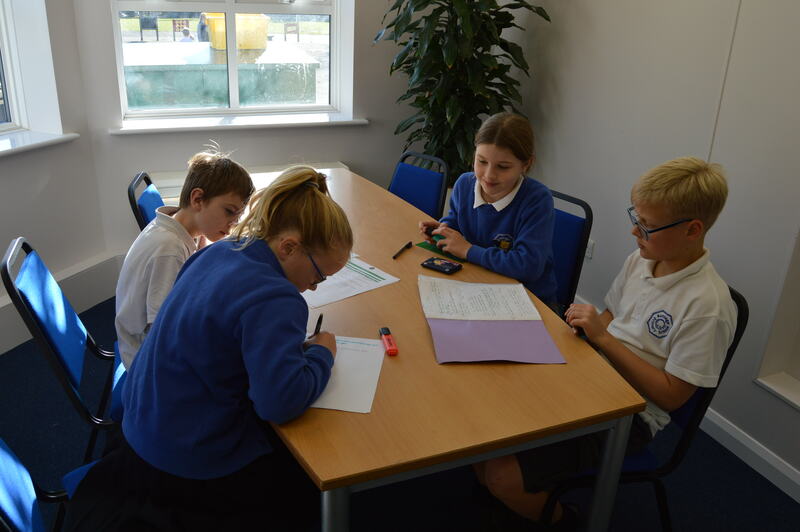 Here they are in our newly completed meeting room, busily prepping for their first whole school parliament meeting. 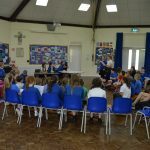 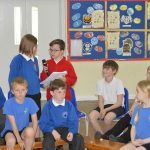 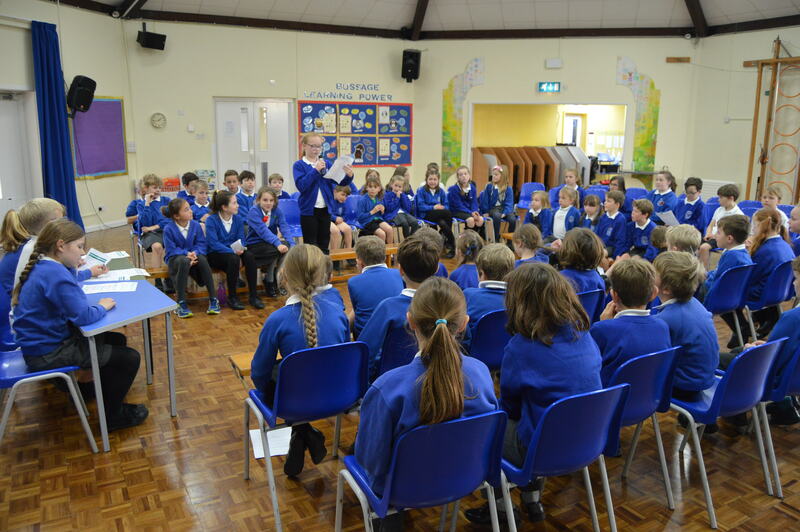 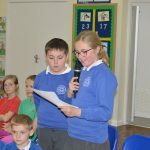 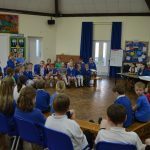 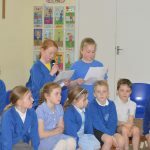 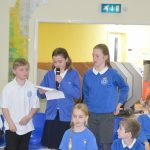 School Parliament Review of the First Meeting. 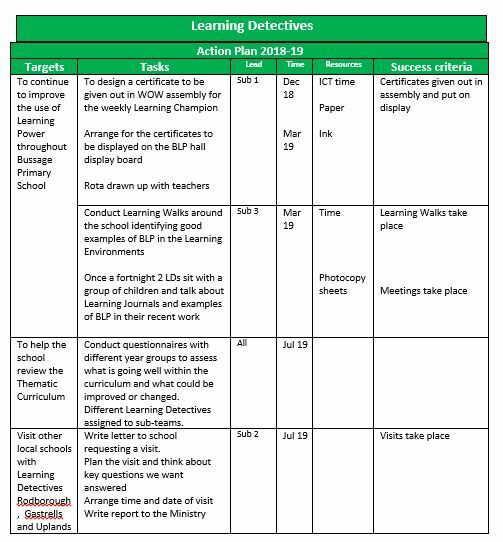 We are sure Bussage will thrive this year, excelling in every parliament ministry. 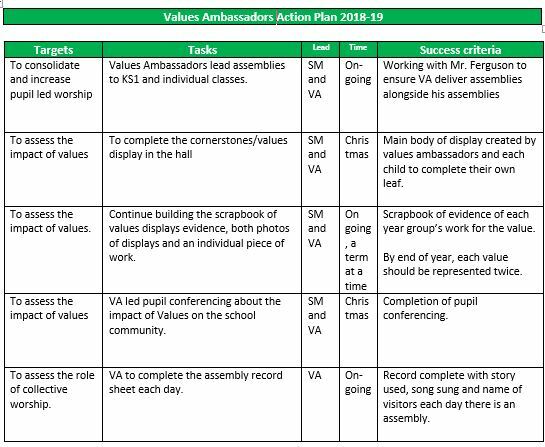 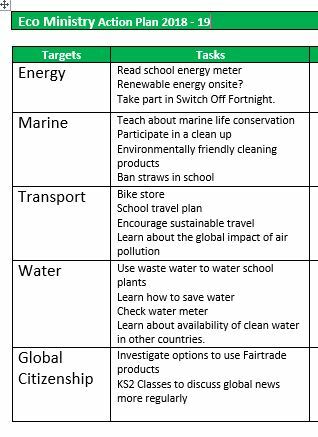 To find out more about the agendas, look at the plans below. 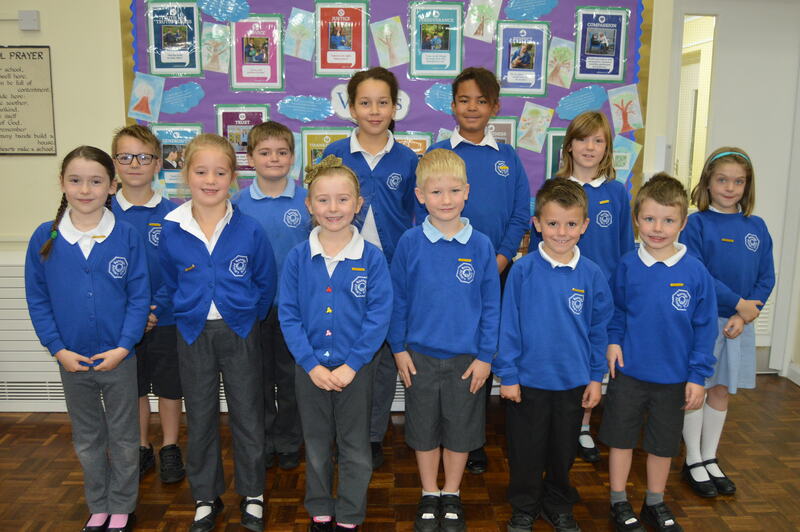 We look forward to a busy and productive year ahead. 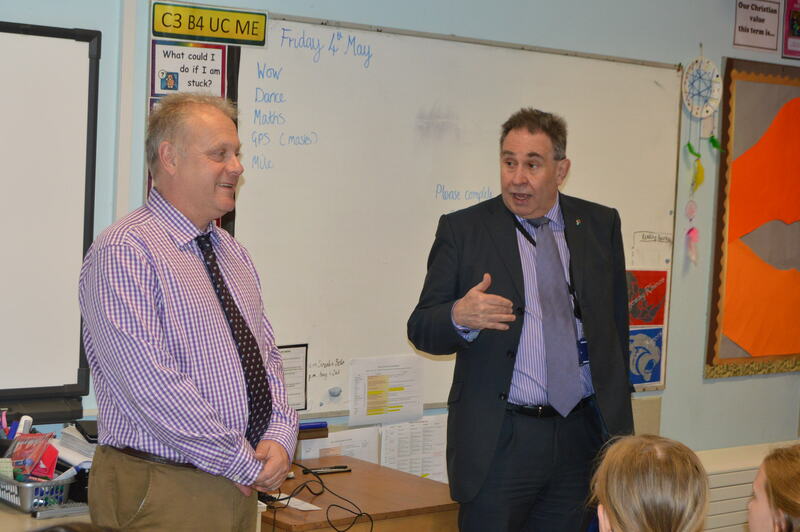 On Friday 4th May, David Drew MP visited Mr Ferguson at Bussage Primary School. 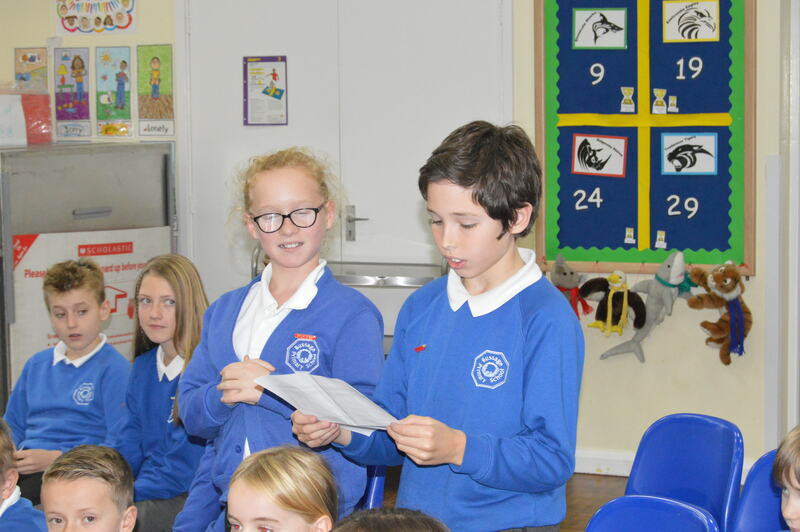 On arrival, he was warmly welcomed to the school by the leaders of our School Parliament. 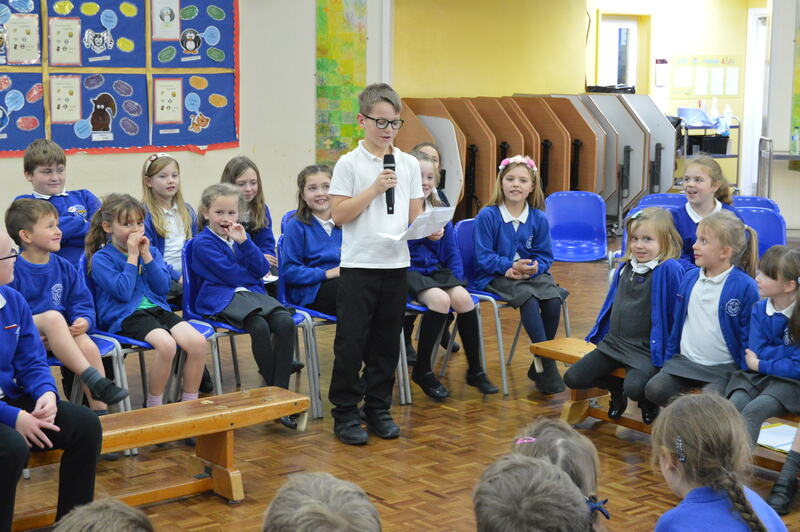 They told him all about how our School Parliament works and about the ministries it contains: Sport, Learning Detectives, Values Ambassadors, Charity and Eco. 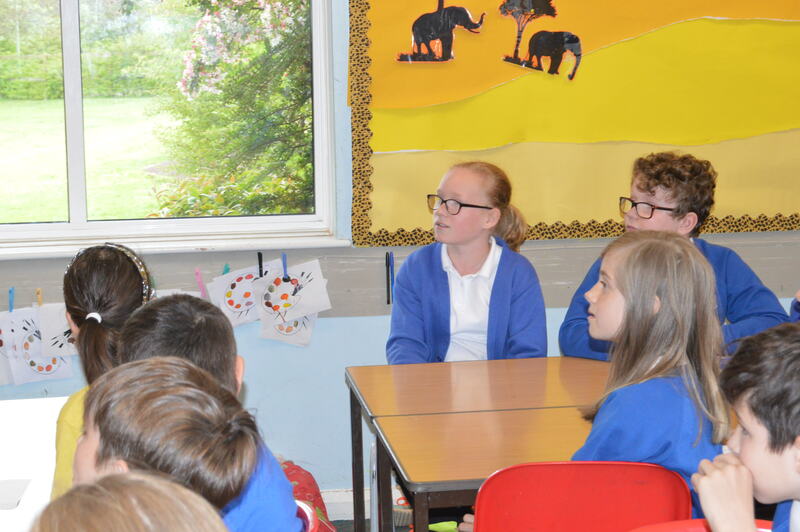 After his meeting with Mr Ferguson, members from all of the ministries in Class 5 and 6 gathered together for a questions and answers session. 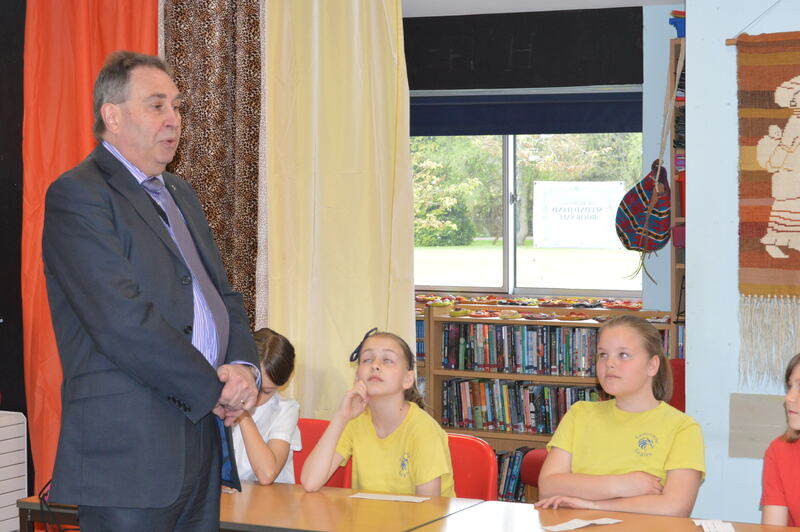 The children had thought about some really thought provoking questions to ask David Drew MP. 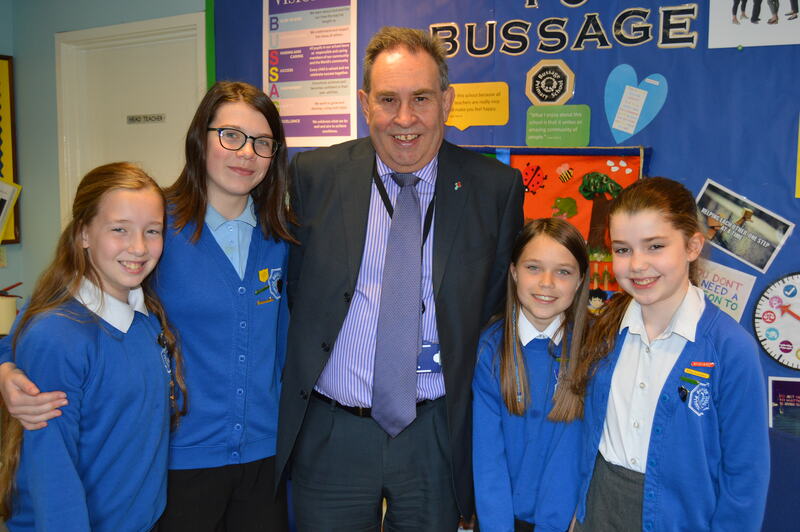 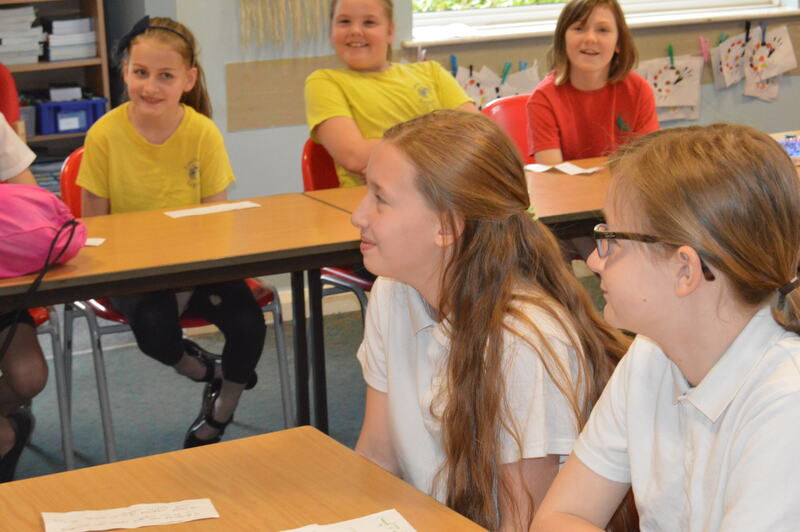 You can also read about David Drew’s visit to Bussage Primary School on his own website by clicking here. 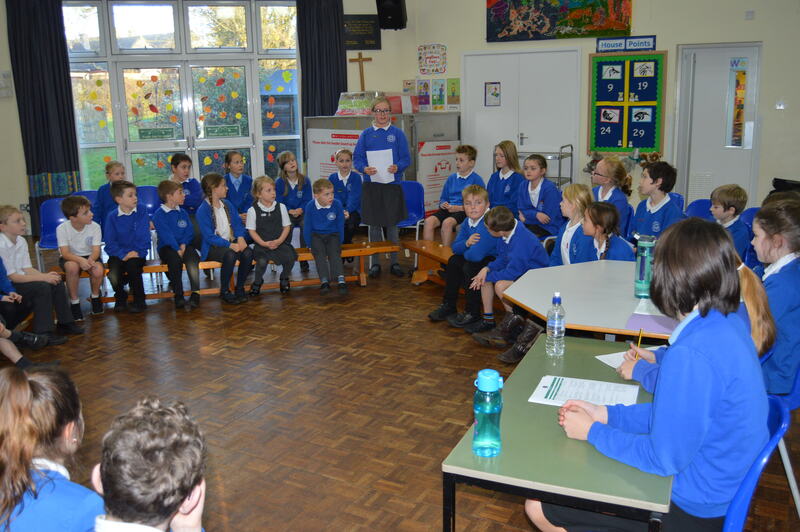 This was a very successful second parliament meeting; everyone turned up with great attitudes and ideas. 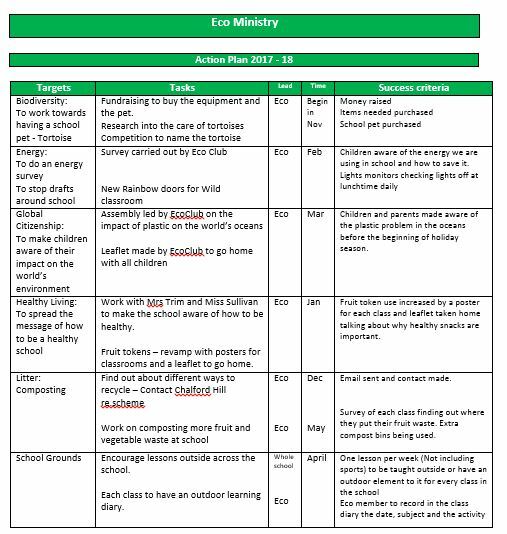 We have now been informed about all of the targets that each ministry have completed and plan to do in the rest of this year. 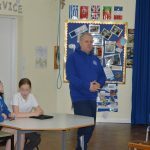 Towards the end of the meeting, Mr Ferguson joined us to talk about David Drew MP’s impending visit and about our Kenya link. 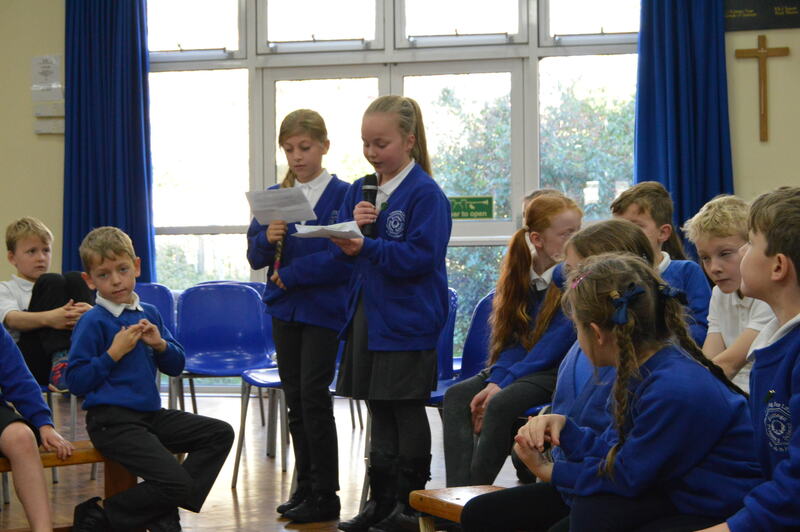 We are looking forward to the end of the year meeting. 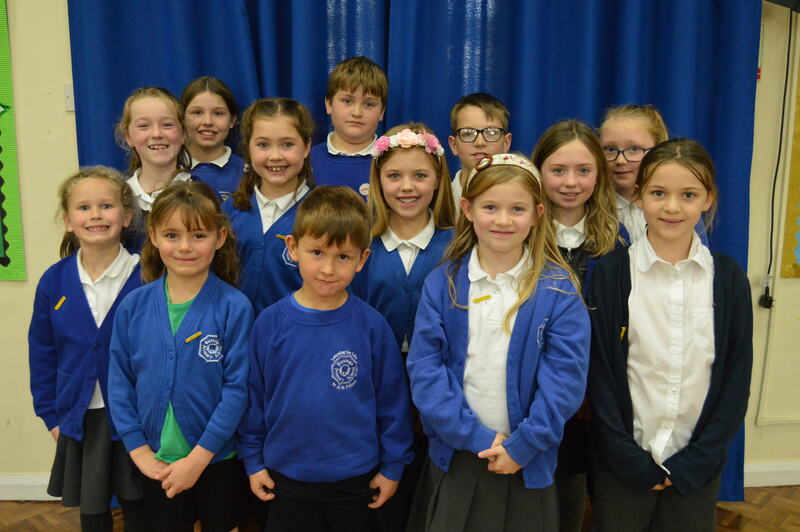 They have bought the school tortoise by raising money: at Christmas fair, a tortoise colouring competition and all together raised £125 which was matched by the PTA so they had over £250 to buy the tortoise and all it needs. 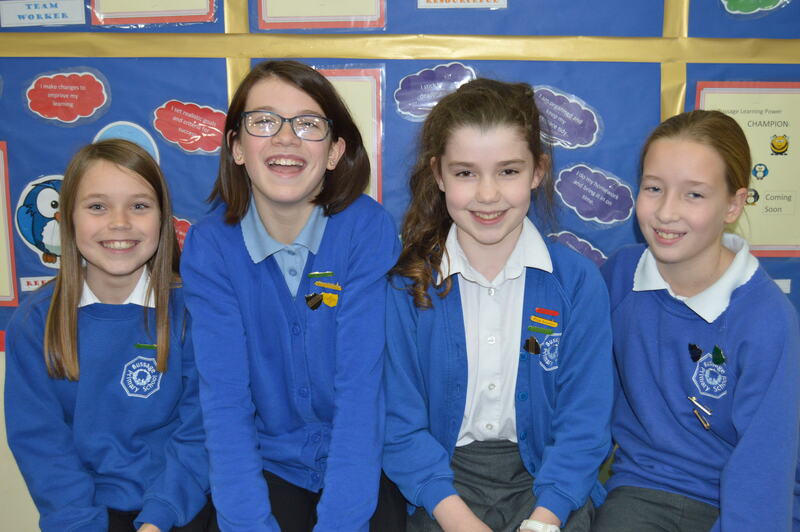 They created posters about fruit tokens to encourage healthy snacks at break and lunch time. 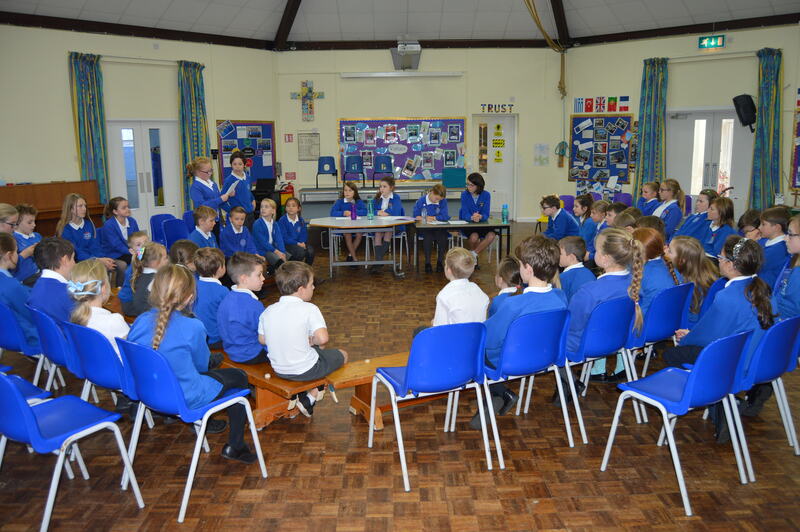 Lunch time sports to be offered have been decided. 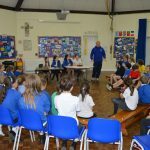 These will be: athletics, rounders, tennis, football, golf and tag rugby. 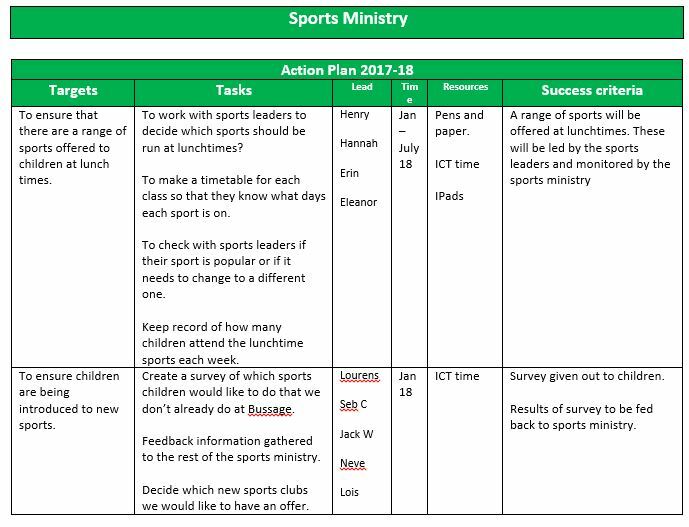 Sports survey has been created and were handed out in March to each year group. 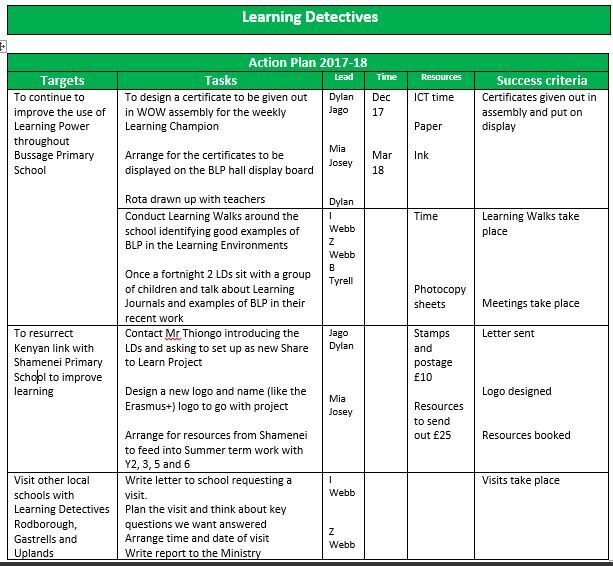 Mr Thiongo has been contacted at our link Kenya school about learning powers. 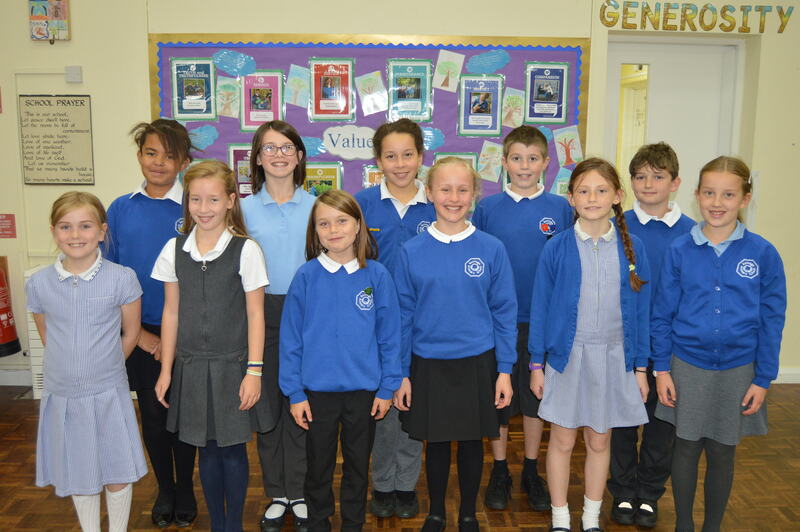 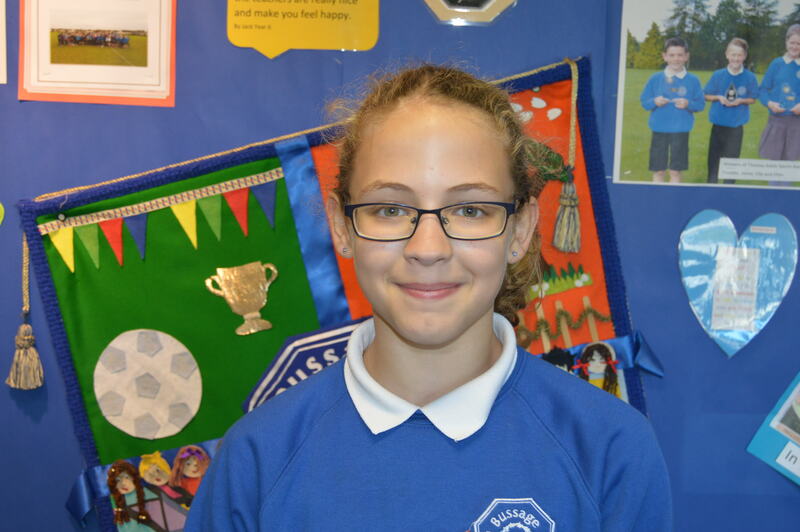 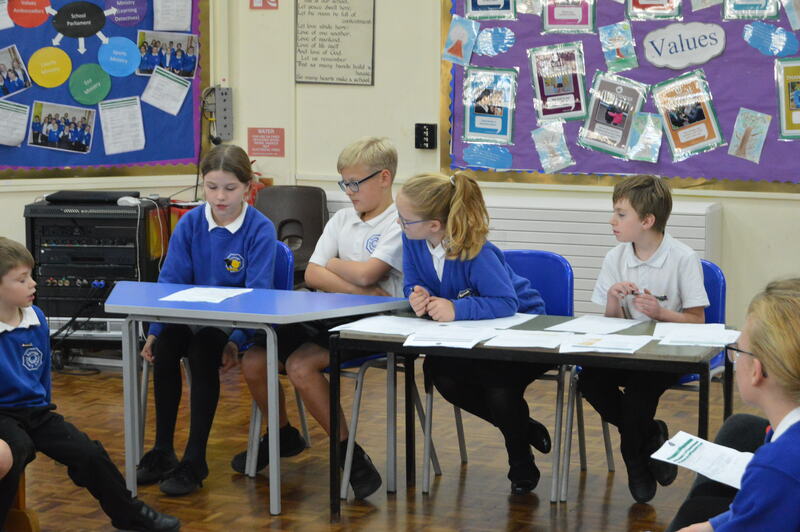 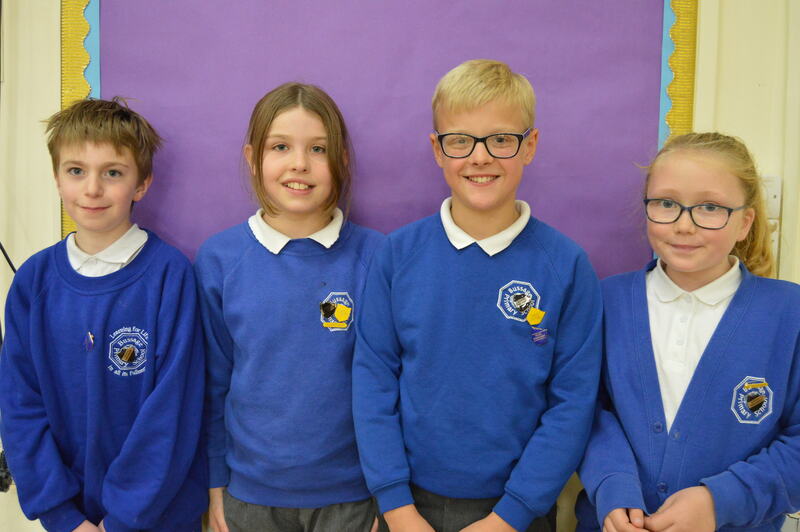 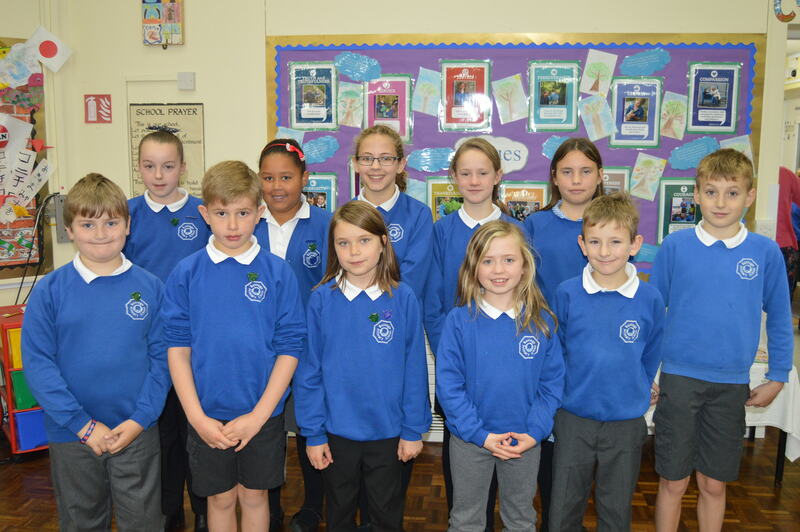 Our new School Parliament is up and running; we would like to take this opportunity to introduce you to the members of each ministry, and to the new Prime Minister, Deputy Prime Minister and Secretaries. 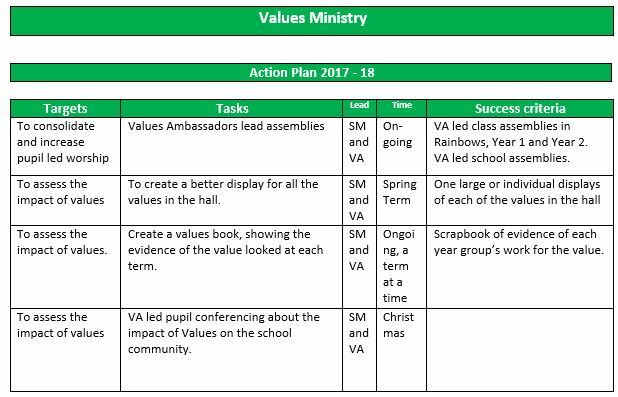 On the 23rd November 2017, at 2:40pm, the ministries gathered for their first meeting about their action plans for this year. 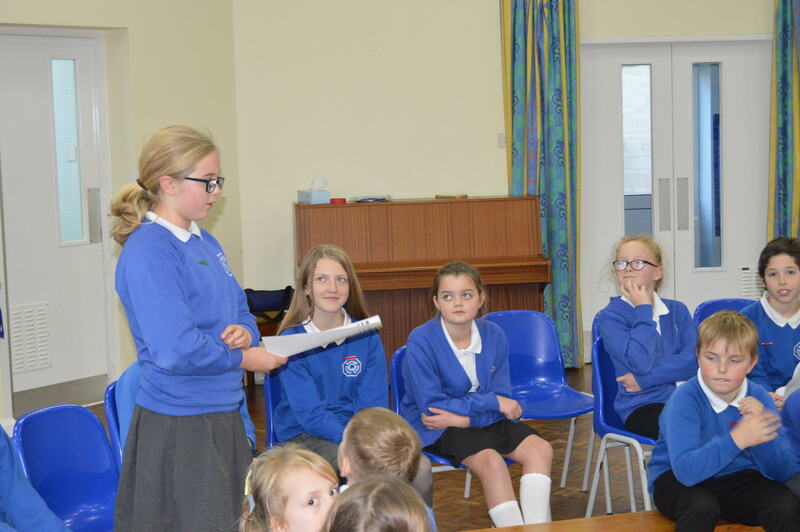 There were lots of questions asked and great co-operation. 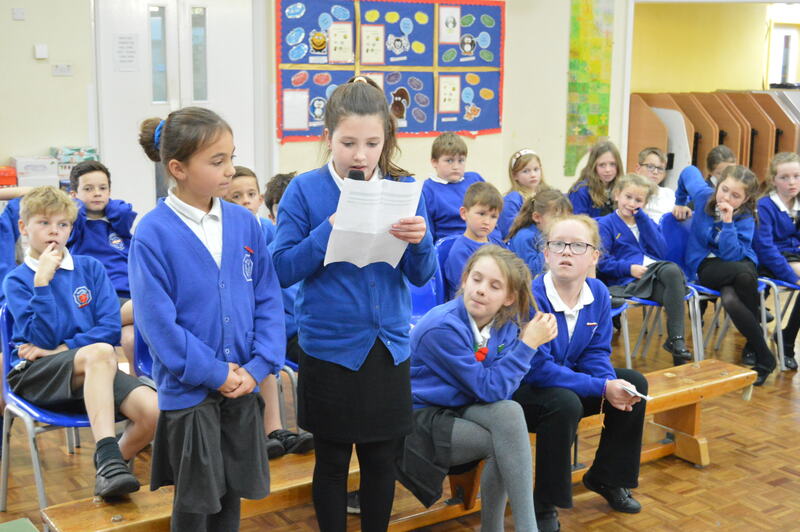 Each ministry put forward a spokesperson to address us with their plan. 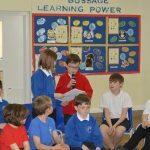 We could clearly see that a lot of effort was put into these plans as the future of Bussage will ascend with them. 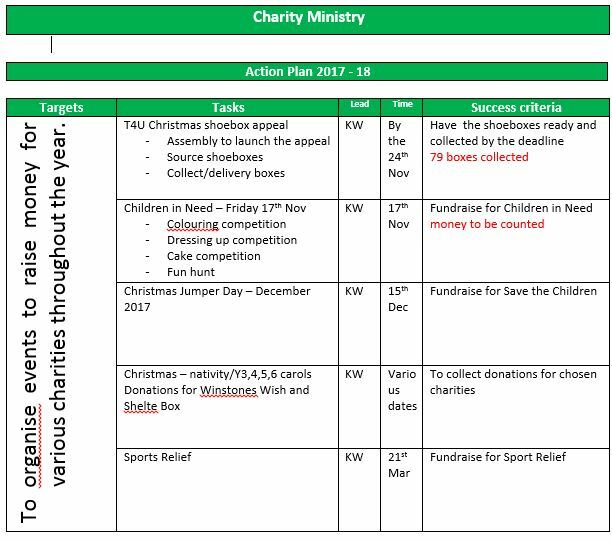 This year we have an additional ministry to our previous four. 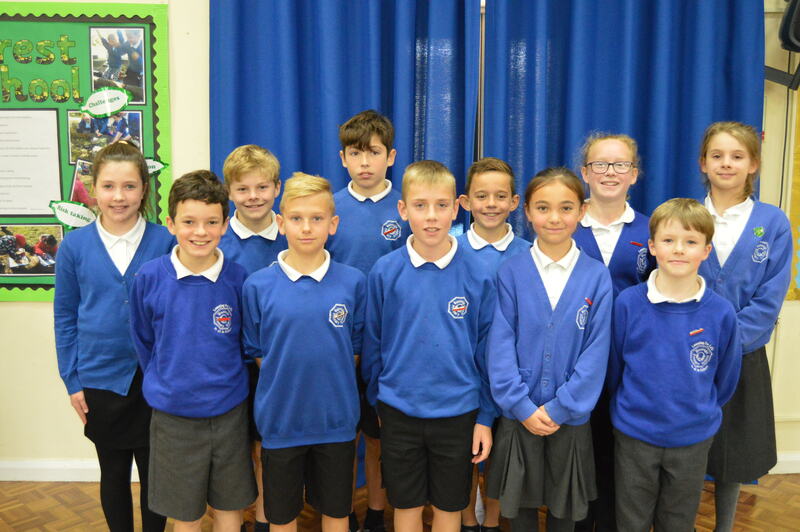 Our new ministry is Sports Committee, they will ensure that sport is fun and participated in fully by pupils at Bussage both inside of school and out. 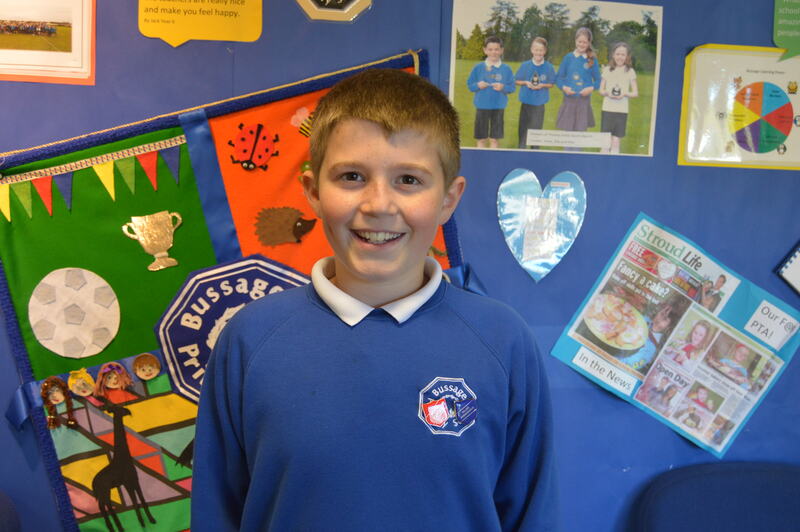 We look forward to seeing Bussage improve even more during this year. 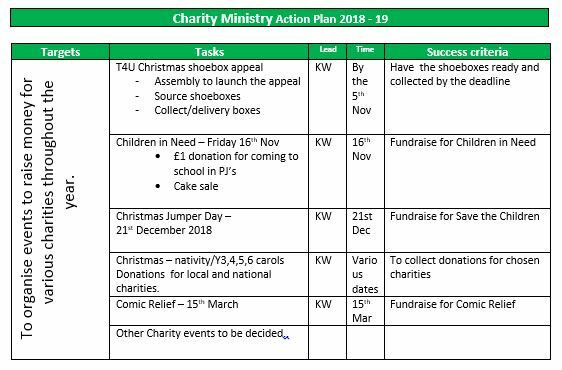 Please look at the attached agendas for each ministry for further clarification. 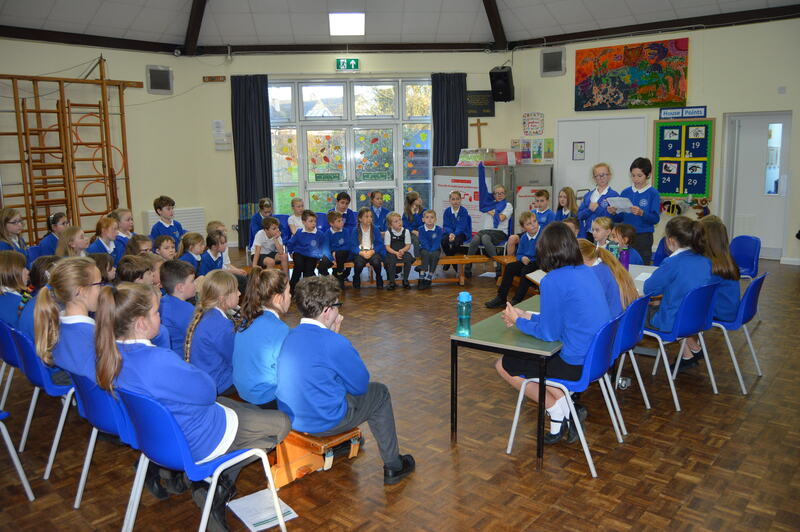 Welcome to our School Parliament. 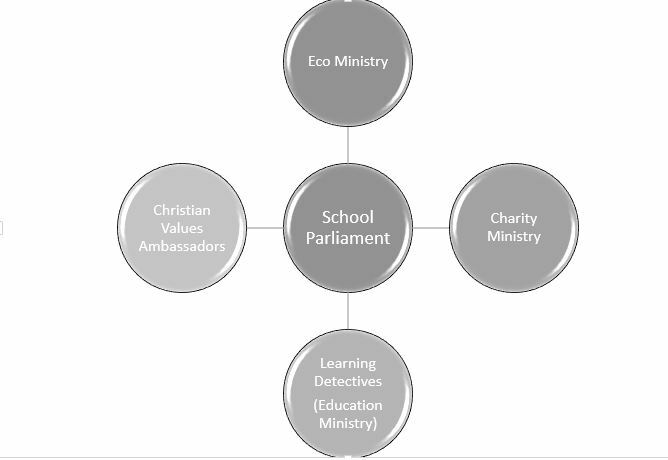 Our parliament consists of the following ministries: Education (Learning), Christian Values, ECO and Charity. 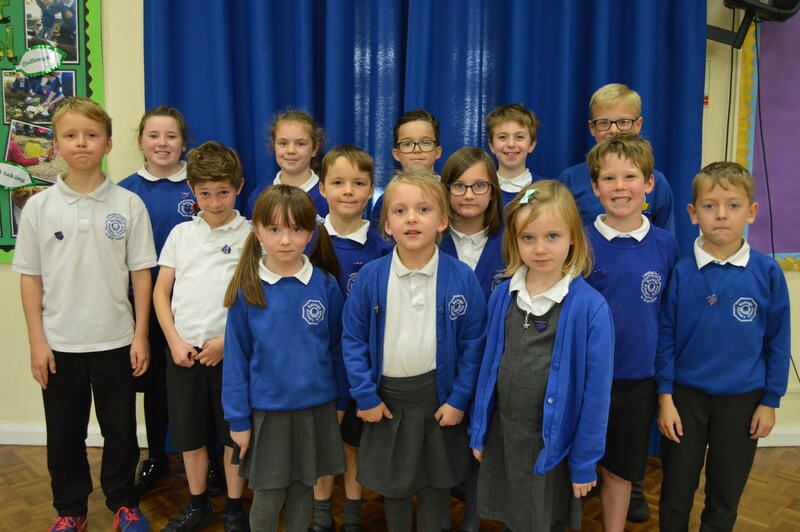 These ministries will be overseen, managed and organised by our newly elected Prime Minister, Deputy and Secretary. 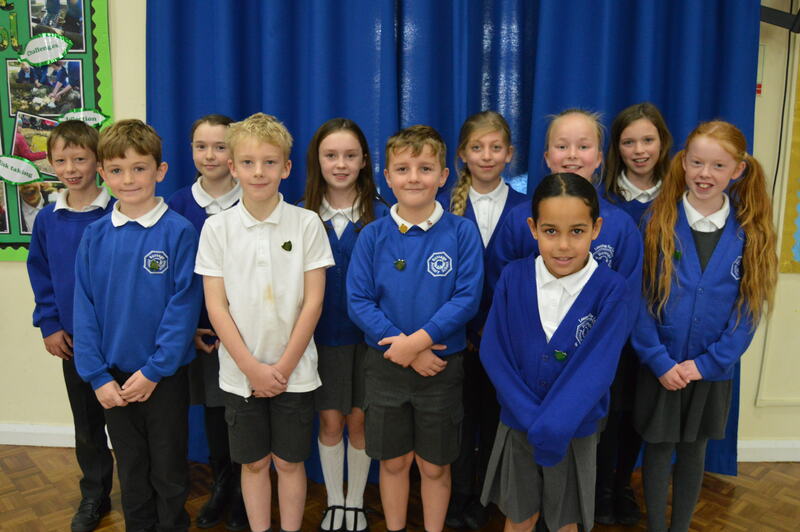 Congratulations to the following pupils who were elected to stand as the leaders of our school parliament for 2016-2017 through a whole school voting process; they gave superb speeches. 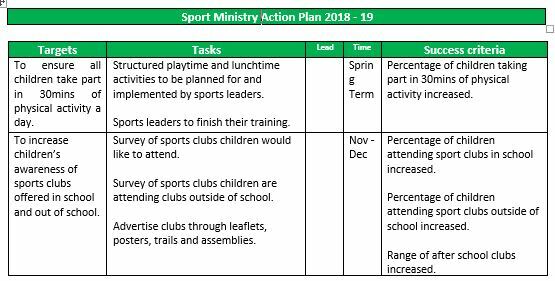 Each ministry has set an action plan for the year and has set to work to begin achieving their objectives.